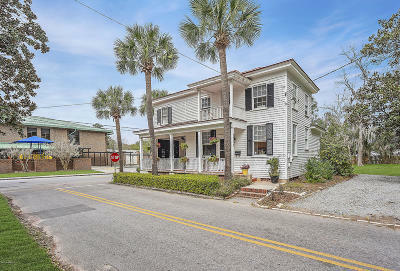 Downtown Bus | Bay St.
Southern Living Magazine recognized Beaufort as a 'Small Town We Love'. 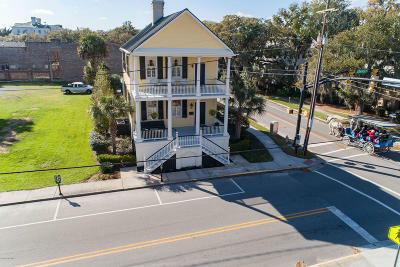 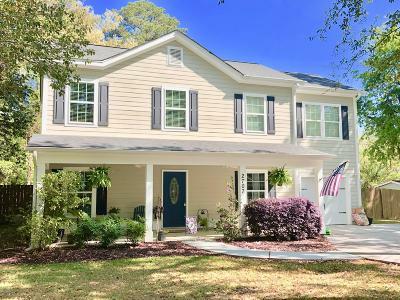 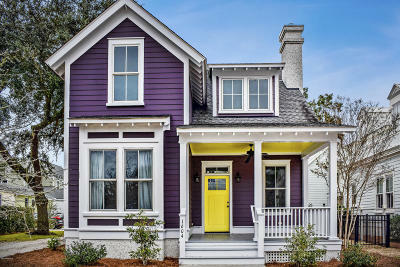 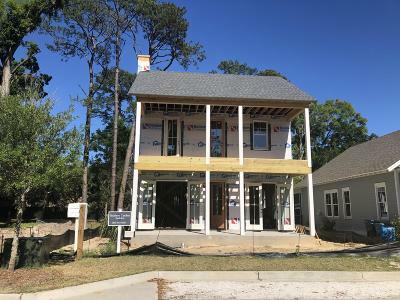 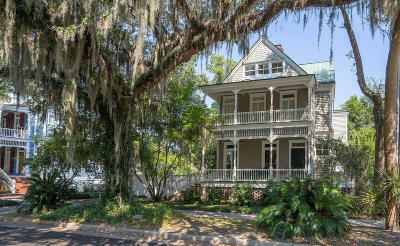 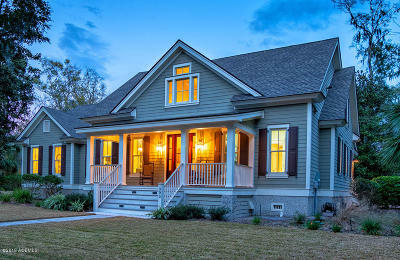 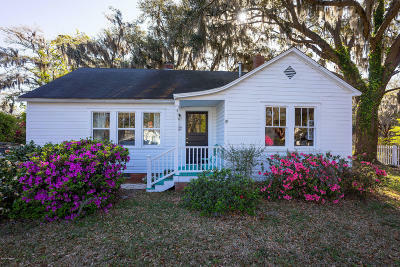 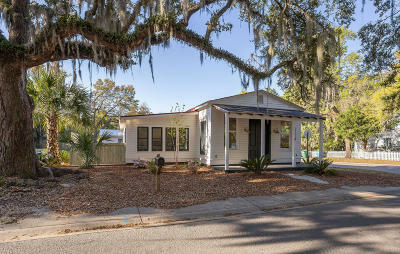 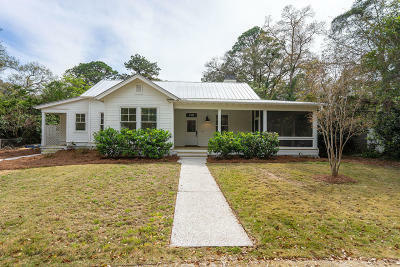 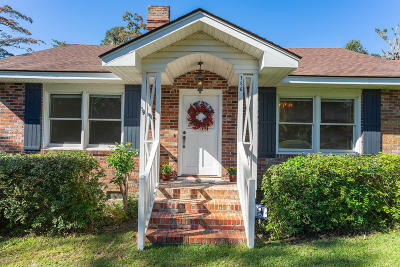 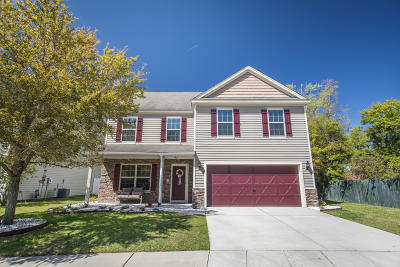 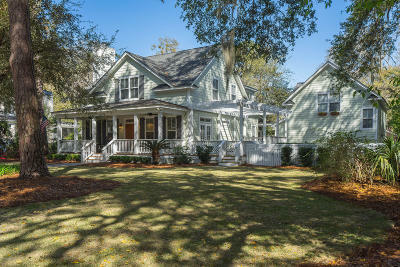 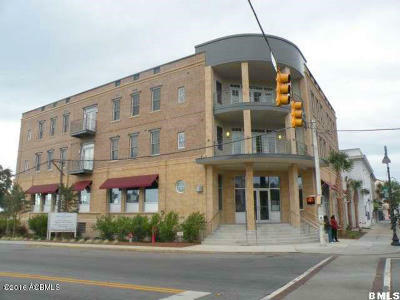 With its historic downtown district and unique Lowcountry feel, Beaufort was the lead feature in the story! 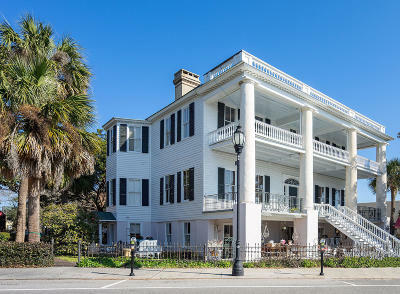 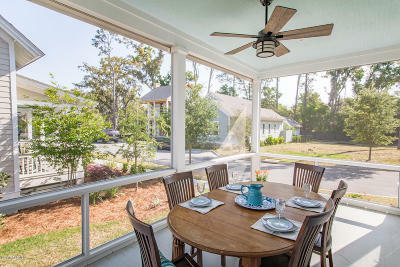 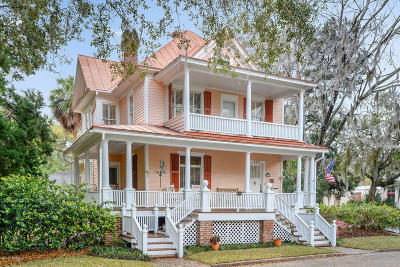 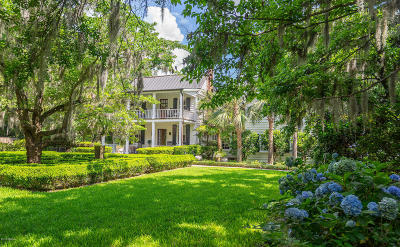 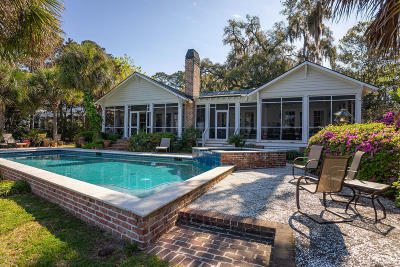 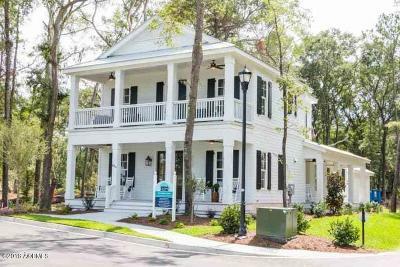 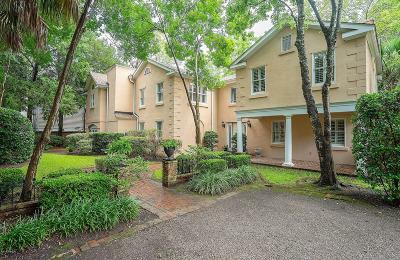 Beaufort was also featured in Fodor's 'America's Best Small Towns', chosen for its savory Lowcountry food, historic lodging, outdoor activities and many of its other cultural offerings. 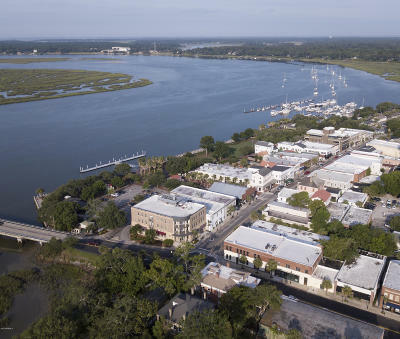 In 2013 Beaufort, SC ranked #1 as America's Happiest Seaside Towns by readers of Coastal Living Magazine. 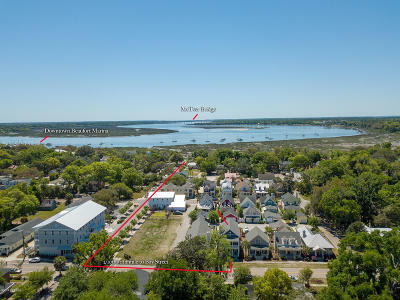 The history of Beaufort is a mosaic of many people who have labored, loved and lived together over the centuries to create today's colorful tableau. 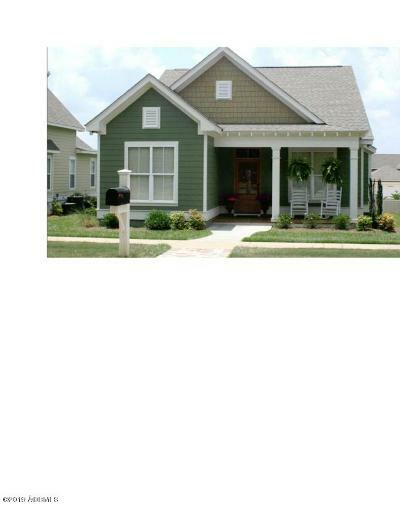 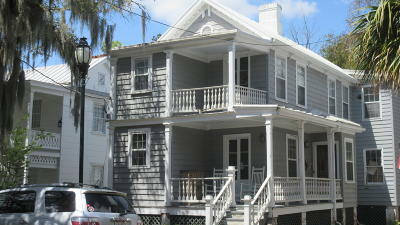 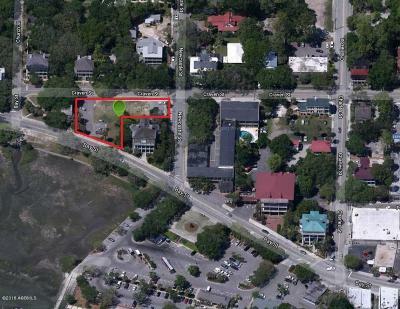 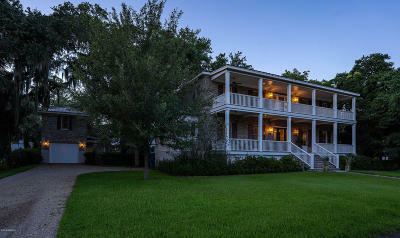 It is a coastal city blessed with wonderful Bed & Breakfasts and excellent restaurants. 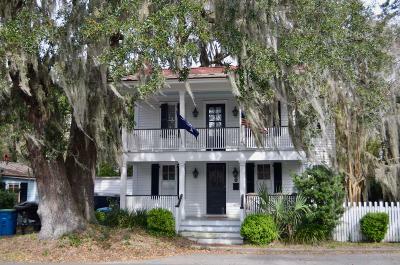 The city and the surrounding sea islands also have a rich African-American heritage. 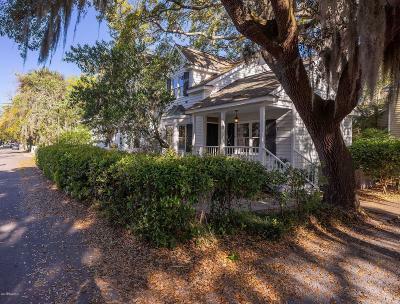 Come and learn about the Gullah culture or the Penn Center, the first school built for former slaves. 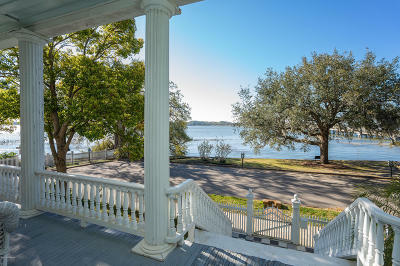 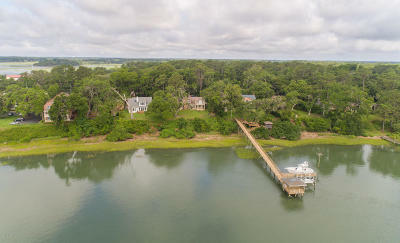 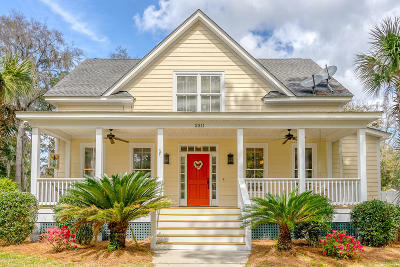 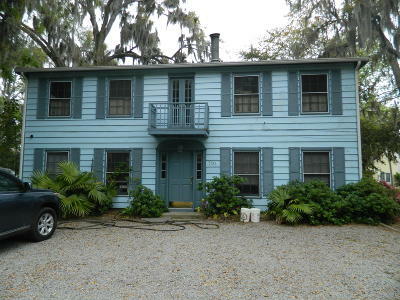 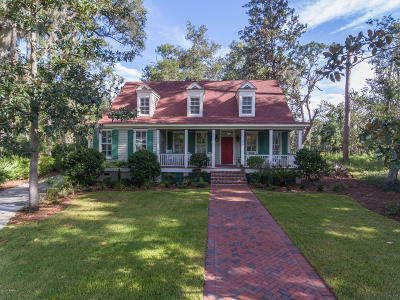 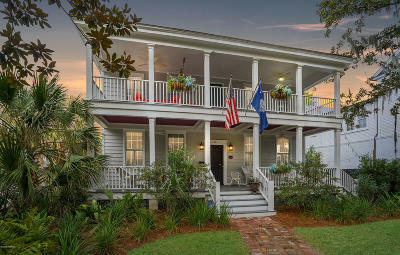 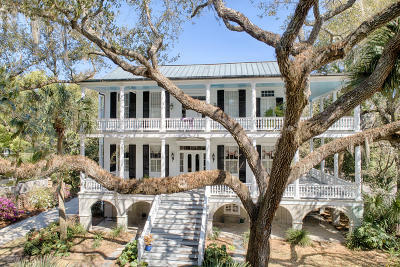 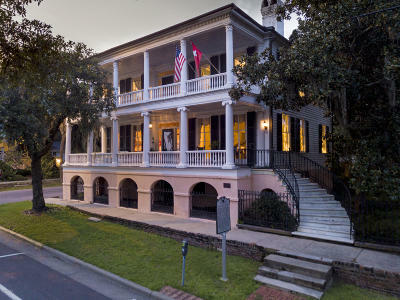 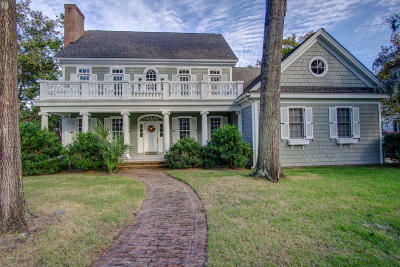 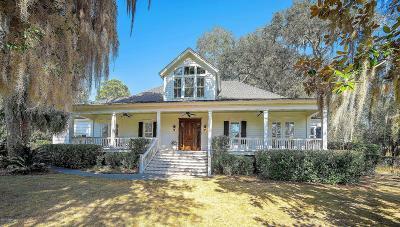 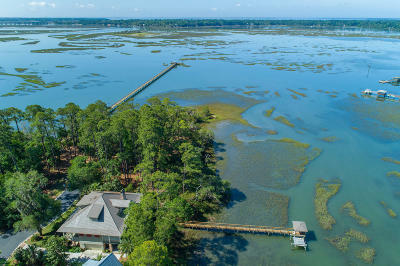 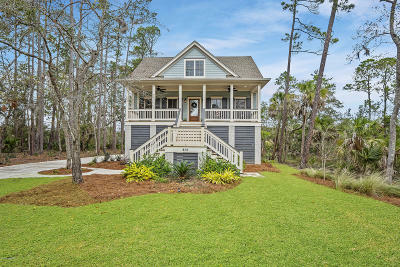 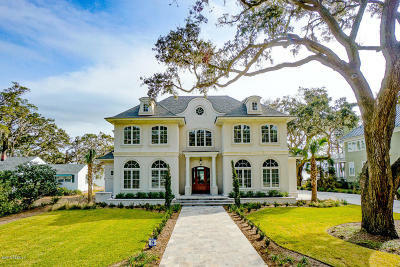 Beaufort is also known for its outstanding golf courses, beaches, and outdoor adventures. 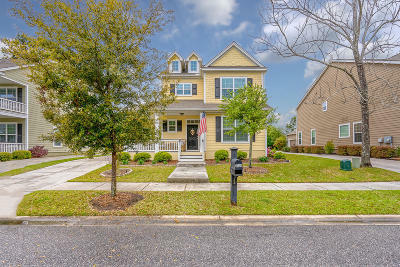 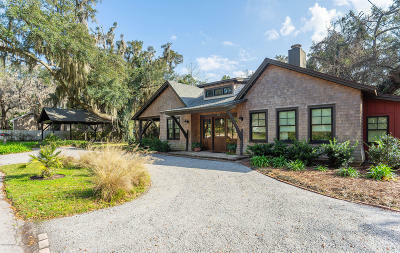 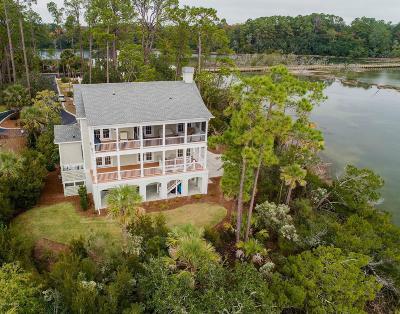 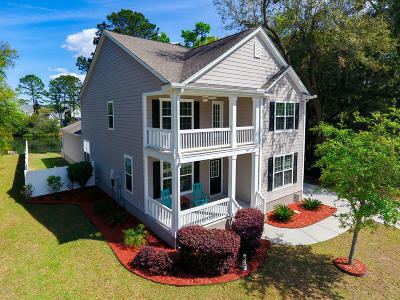 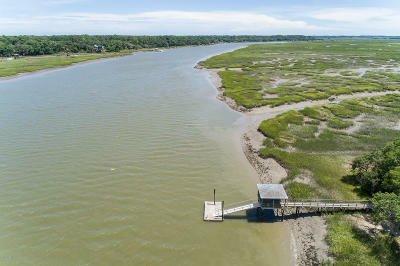 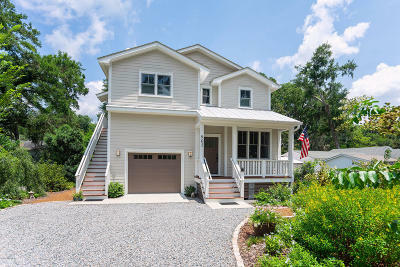 Beaufort's daily average high in April is 76 degrees, perfect for the beach, golf, boating or just relaxing in the beautiful natural surroundings of the Lowcountry.